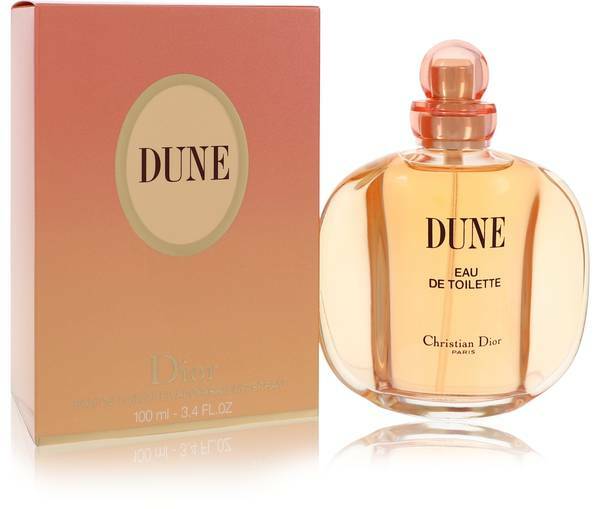 Hey everyone, it's Sarah, and today, I'll be reviewing Dune by Christian Dior. 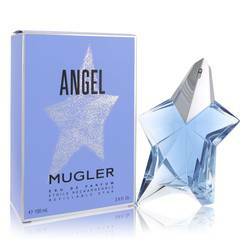 This beautiful perfume was released in 1991. The aquatic fragrance was designed to embody the serenity of nature. It's radiant, fresh, and deliciously sensual. Some of the notes include vanilla, mandarin, peony, rose, sandalwood, lily, patchouli, and musk. 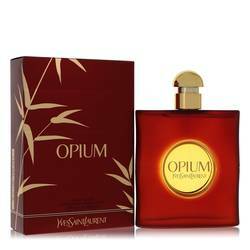 I think this is a great springtime fragrance to wear day or night. All right, everyone, that's all for today. Remember if you want to see more reviews on your favorite products, subscribe to our YouTube channel, and be sure to check us out on Instagram, Facebook, and Twitter. 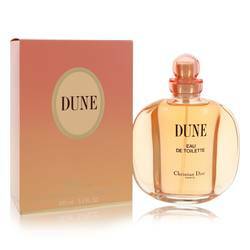 Dune Perfume by Christian Dior, Dune is a woody floral fragrance for men that was launched in 1997 by Christian Dior . Olivier Cresp is the nose behind this scent. It has top notes of cassis, fig leaf, sage, and basil. 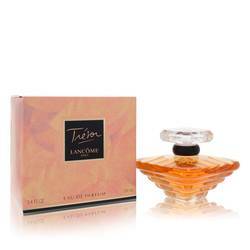 Its heart notes feature mignonette, fig wood bark, and rose. 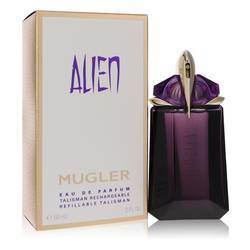 Its base notes consist of tonka bean, sandalwood, vanilla, and cedar. 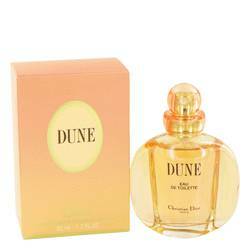 Dune perfume has moderate sillage and moderate longevity. 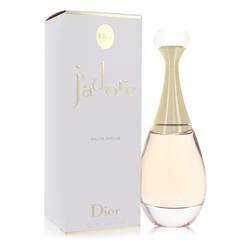 Christian Dior is a fashion designer from France. He worked with several well-known Read More Read More fashion and perfume designers, including Robert Piguet, Lucien Lelong, and Pierre Balmain. He became famous in the fashion world around 1947 for his creation of voluminous dresses that emphasized a woman’s feminine curvy shape, coined the “New Look.” This design helped Paris return to its position as fashion capitol of the world. The house of Dior began releasing fragrances that matched its fashions in 1947. This designer passed away in 1957, but the brand in his name continues. All products are original, authentic name brands. We do not sell knockoffs or imitations.